“Tall and tan and lovely,” as the song goes, “The girl from Ipanema goes walking and when she passes, each one she passes goes ‘ah”. 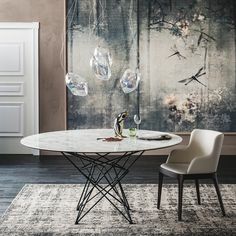 This playfully elegant table by Cattelan Italia brings out the “ah” response from first glance as well. 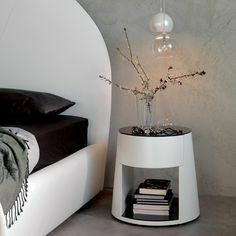 This smooth-topped ceramic table with a base that forms a shapely shadow. 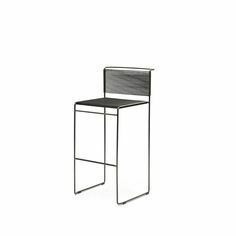 Combine this tough little chassis with a groovy array of finishes and tops in beautifully veined Calcutta Marni ceramic or smokey Ardesia Marni ceramic, two of four superbly polished, lavishly marbled surface options. The base steps up the style in black, graphite, or titanium, a slender legging offering solid support. The Ipanema Keramik table is a sophisticated sassy addition to any occasion in your dining or living space. 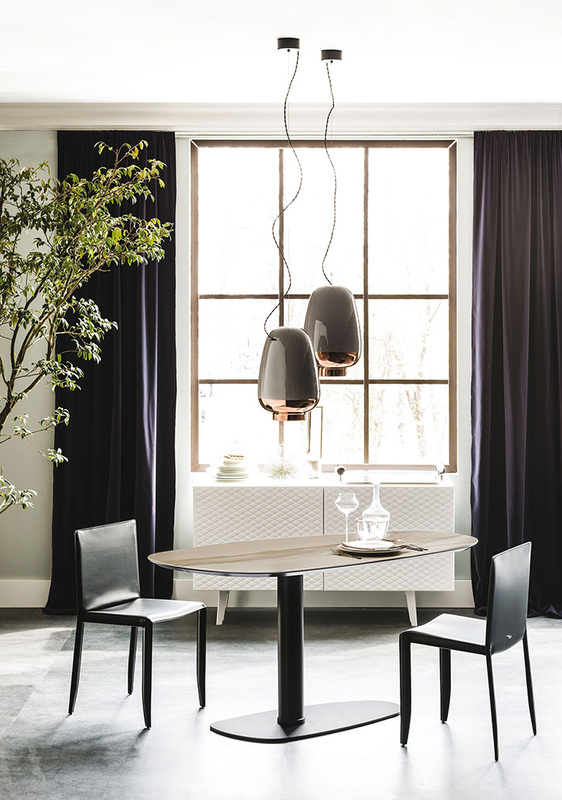 How can a dining room feel both elegantly futuristic and yet classically timeless? 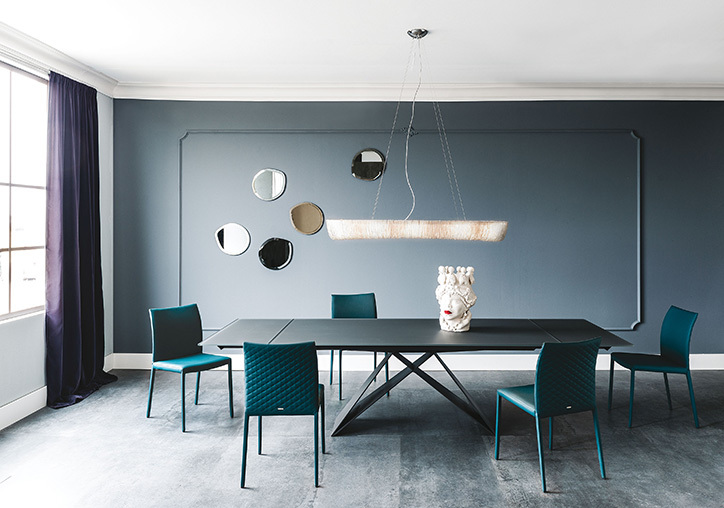 This is the question the designer Emanuele Zenere of Cattelan Italia posed when creating the KLIRR Dining table. 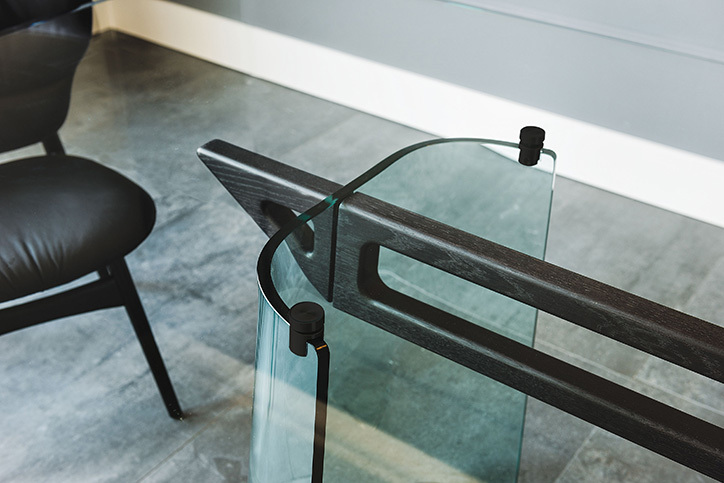 With a stunning combination of clear or extra clear glass, and a central beam in robust Canaletto Walnut, open pore ashwood stained in burned oak, or matt black, the KLIRR table fuses grace with strength and the fresh with the enduring. Available in a variety of sizes and glass tabletop shapes, the simple elegance of the table mingles seamlessly with any home decor from Art Deco to Eclectic and all things in between. Whatever home it finds itself in, The Klirr table can’t help but inspire praise and awe. 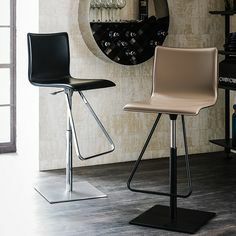 Like standing on the edge of a sea leading to a brave new world and feeling the familiar and refreshing ocean mist in your face, the Klirr table will cleanse and fortify, making you and your guests feel intrepidly at home. When Edith Piaf first sang of seeing life through rose colored glasses, we all became French for a time, imagining eating croissants along the Sienne, gliding up the Champs Elysee, sipping coffee in a petit cafe by the Eiffel tower, and perhaps even falling in love. With such reveries, who would not want to take a piece of that world into their daily reality? That is precisely the goal achieved with Catalan Italia’s NIDO KERAMIK BISTROT table. 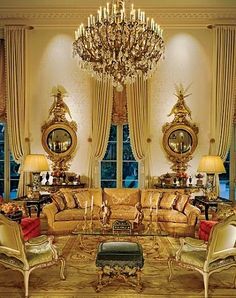 The quaint and idiosyncratic Parisan cafe can come to life inside your home with breathtaking modern elegance. 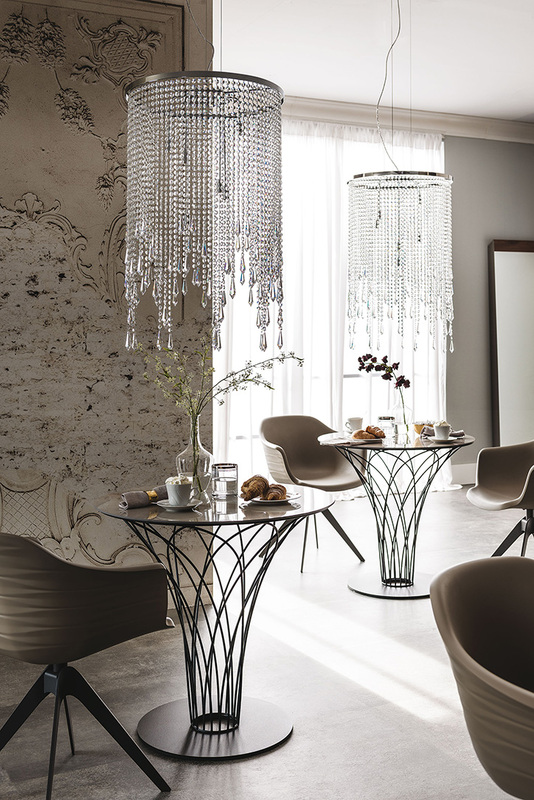 Available in three striking ceramic top finishes as well as three equally impressive frame finishes (and three possible sizes to fit your needs,) your dining or living space can truly become a thing of beauty with a touch of fantasy. 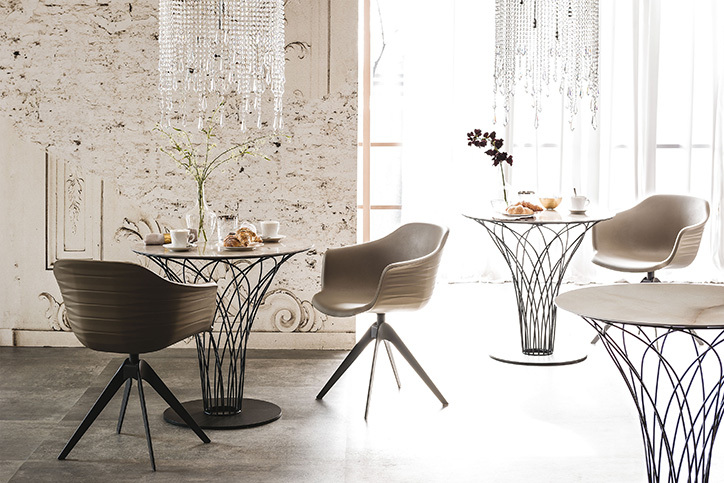 With the NIDO KERAMIK BISTROT table in your home, each day will be La Vie En Rose. 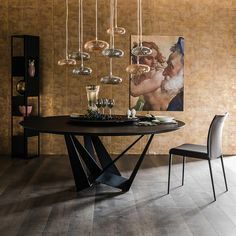 Powerfully built with a sleek design that inspires confidence and sophistication, the Cattelan Italia Premier Drive Table is a dauntless and discerning choice for any dining room. The name itself tells you all you need to know about the table: “Premier”- for number one, top of the line, peerless, preeminent, and unsurpassed. The Cadillac. The Rolls Royce. “Drive”- for movement, propelling forward, instinct, and extension. 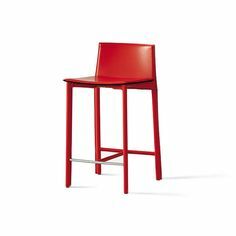 And “Catalan Italia”- for one of the leading companies in innovative, well built, groundbreaking, and expertly designed furniture in the wold. With bases available in titanium, black, or graphite embossed steel as well as top finishes in extra-clear white, extra-clear frosted white, extra-clear graphite, or extra-clear frosted graphite, the options for a fashion-smart motif that perfectly fits your home abound. 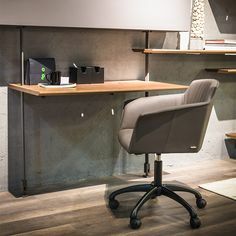 Besides that the Premier Drive is versatile in that it is an extendable table, it is also available in three unique sizes to fit your space and lifestyle. Launched in 2017, there is nothing so fresh and so streamlined and so ready to make your dining room polished to perfection.